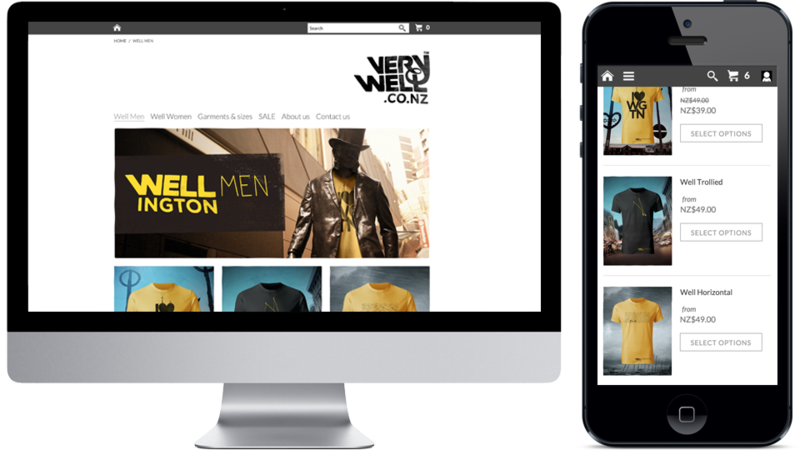 It is quick and easy to build a Storbie website, packed with easy to use ecommerce features that maximise your revenue. You can make changes quickly and easily. No technical knowledge required. Let the experts in ecommerce deliver you an optimal website layout to ensure navigation and content is presented in a manner that is aligned to how today’s consumers want to engage with your business. Many website builder technologies give you too much flexibility, needing you to become an "ecommerce usability” expert. Storbie does all of that for you. 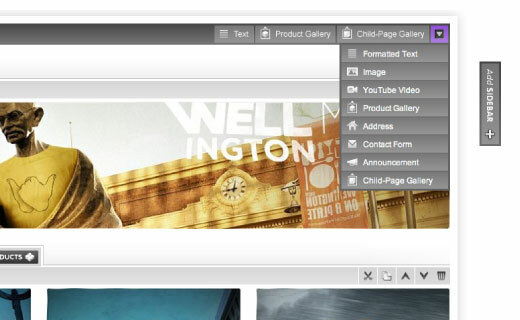 The website build process is so easy you don’t need a web designer. 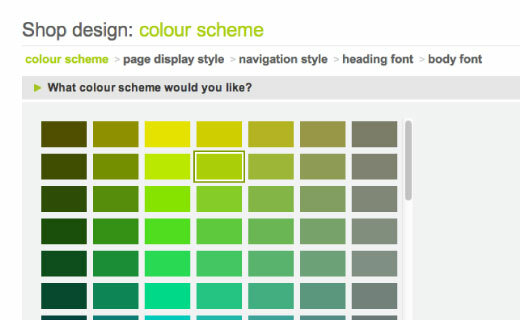 All you need to do is select the right colour scheme and fonts that align to your brand. 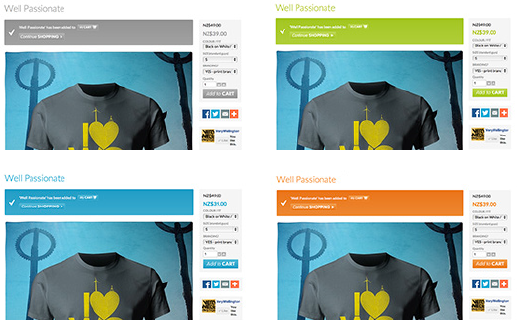 Your choices are applied automatically across all your shop's pages and the design is done. It is impossible to create a Storbie ecommerce site that isn't mobile friendly. No extra cost, no extra effort! 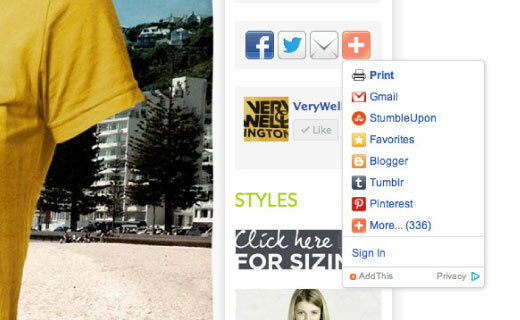 Your customers can enjoy browsing from their desktop computer, laptop, smartphone or tablet with your website automatically optimised for any screen. Storbie recognises the need for you to tell your brand story and utilise content to merchandise your product and your product ranges. 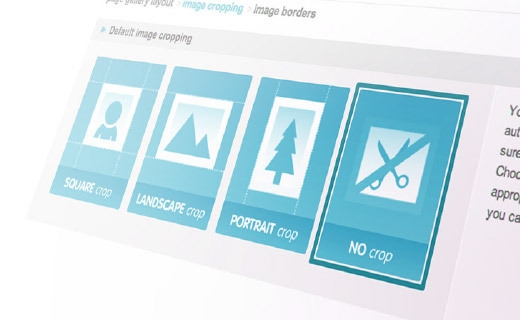 While still remaining intuitive and easy, the Storbie content management system gives you just the right amount of flexibility. 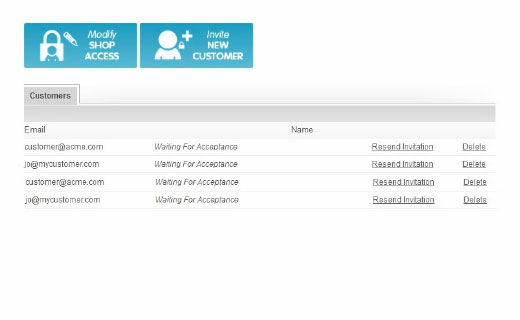 The Storbie team is passionate about adding new functionality that has been globally proven to add value in the sales journey of your customers and building new integrations with other services that help you to operationally scale your business. Other ecommerce shop builders are too complicated and require you to keep your shop up to date yourself as trends change and evolve. Your customers will feel safe and secure when buying from you because you use globally recognised payment gateways. Making the connection from your Storbie ecommerce website to your bank account is seamless and straightforward. 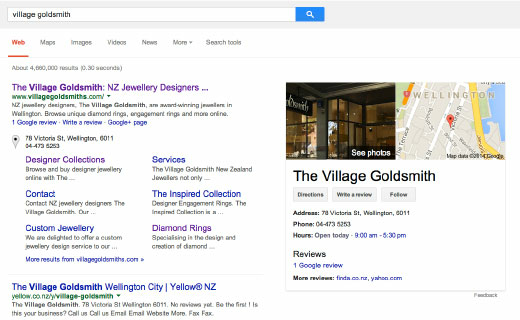 Storbie ecommerce websites comply with Google to assist you in becoming visible in the most powerful search engine in the world. 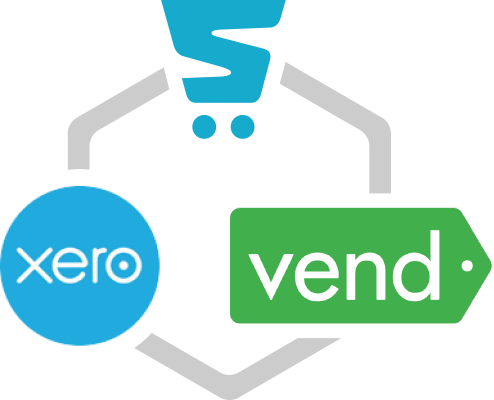 Storbie is integrated with the Xero accounting system and Vend point-of-sale giving you the perfect end-to-end solution for your business, from the shop floor, to online, to the back office.